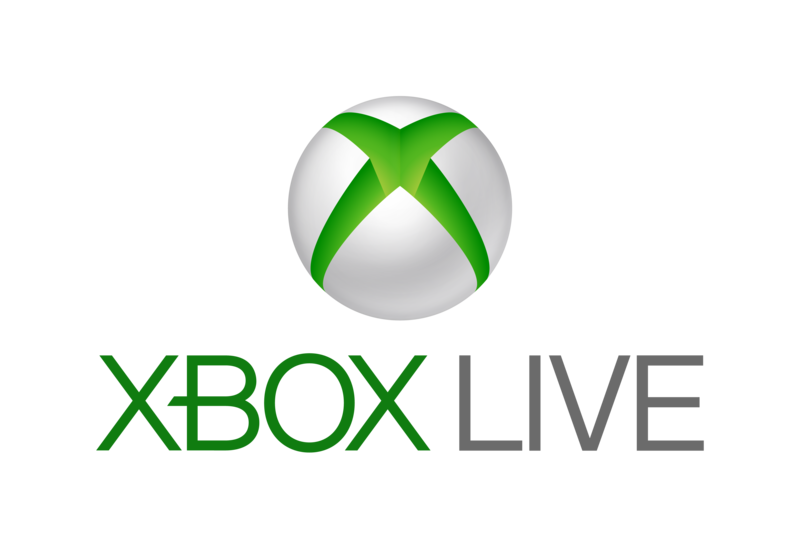 Remember back when the Xbox One had numerous Xbox Live sign-in issues on March 11? It was the launch day of Titanfall, and more than a few players were annoyed that they couldn’t even play their new game. 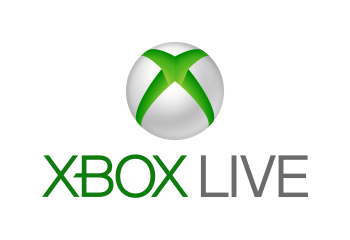 Well, if you were one of the users who had issues logging in, you should be receiving a message from Microsoft in the near future, offering you 7 free days of Xbox Live Gold to make up for it. 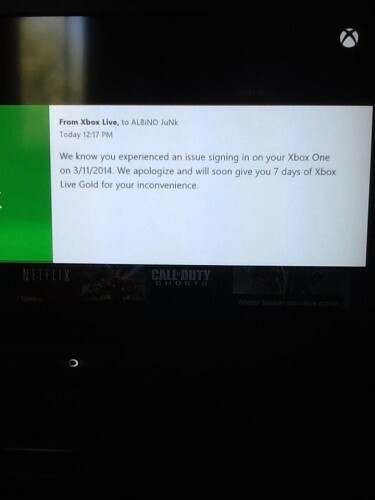 Thank you, Reddit user Appelgate123456, for sharing a screenshot of the message in question, and thank you, Microsoft, for being nice enough to do this.